The best tuna I have ever had!!! 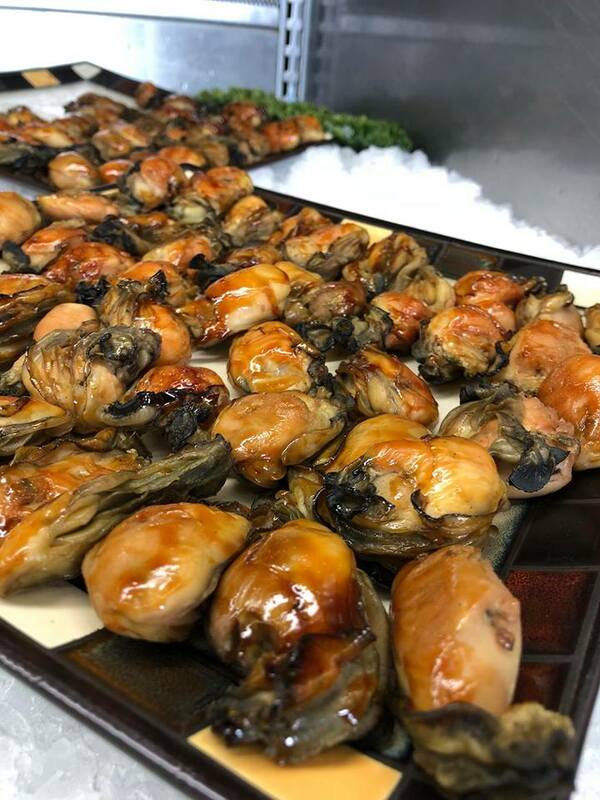 The seafood is succulent, sustainable, seasoned to perfection, and the customer service couldn't be better. Best seafood in Westport fun and friendly staff! I will definetly be back! I love the canned tuna! So glad it's back to the right management team! ! Visit Westport and go home with top quality seafood from Merino's. Fresh or canned, THE BEST! Fresh seafood and hometown hospitality!! You won't be disappointed! Love the seafood and service!! So happy Bob (my dad) and crew are back- best team ever! Just moved here to Westport. I hope to visit soon.. Been highly recommended so I'm passing it forward! 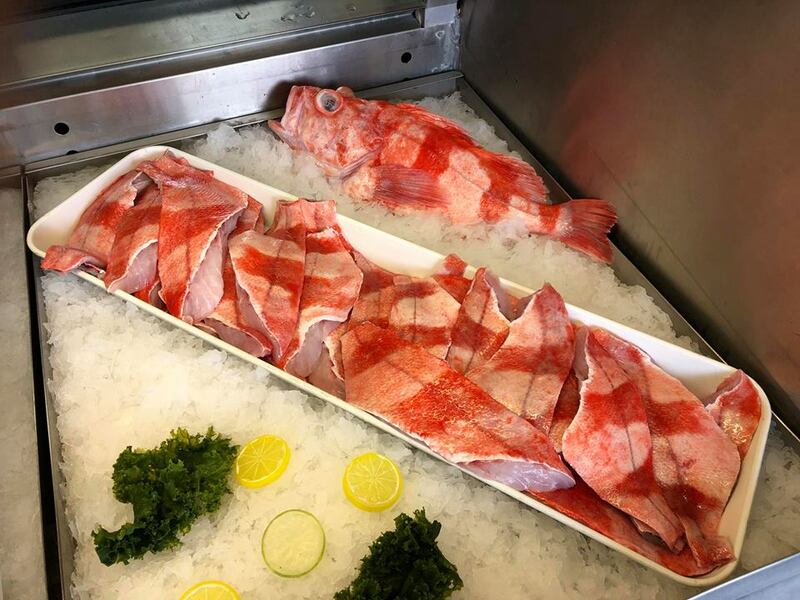 Merino’s Seafood Market is always stocked with the best fresh seafood Westport has to offer. Our Seafood Market is driven by the local fishing families here in Westport. 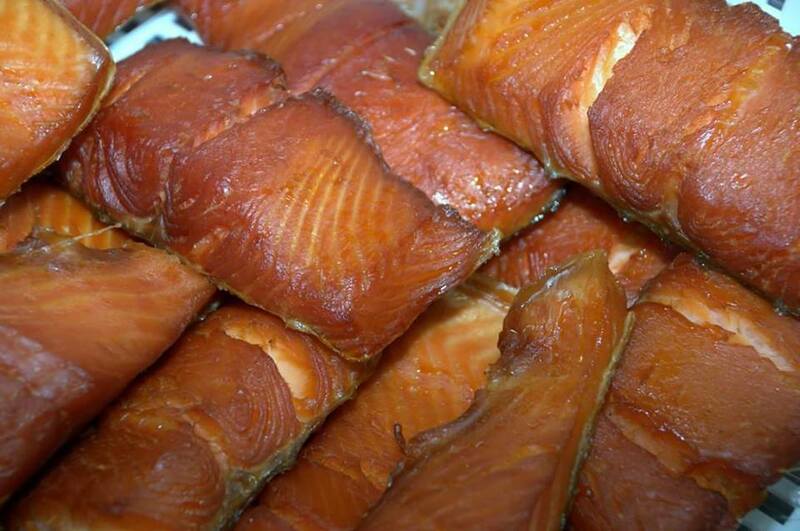 We pride ourselves on providing only the freshest wild-caught seafood. 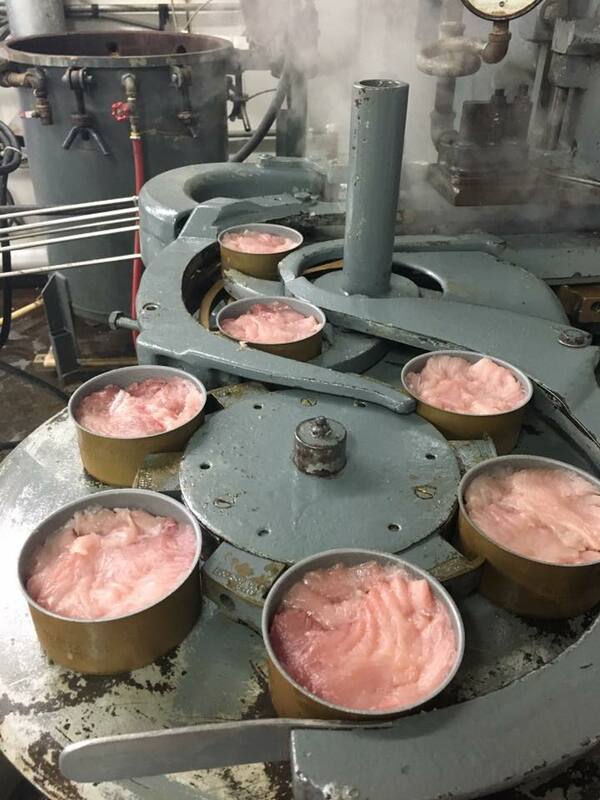 Sustainability is important to us, and we only use responsibly harvested seafood. Quality is also of vital importance to us. Our staff always takes the most excellent care to ensures that each product is the very best. Visit us any time of the year and enjoy the bounty. 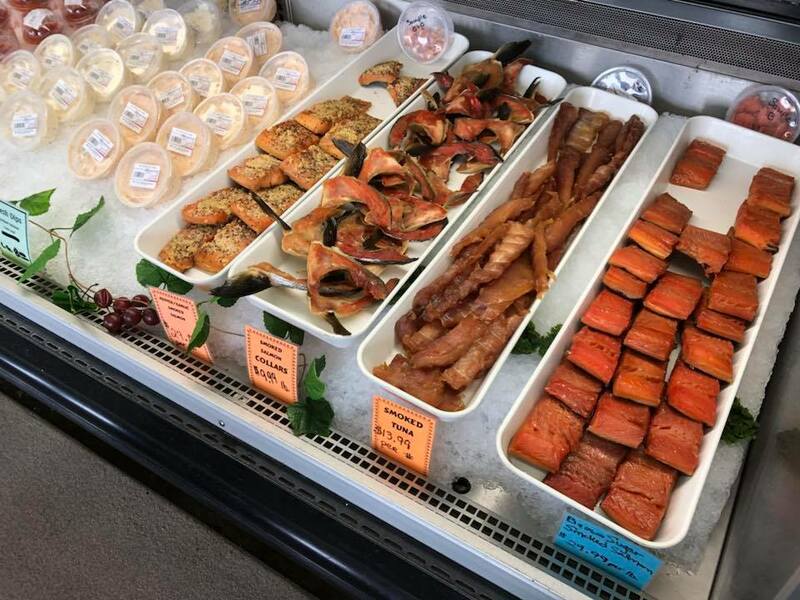 You’ll likely find some of our famous Smoked Salmon, coveted Clam Chowder, and our seasonally available fresh Chinook salmon, Rockfish, Halibut, Cod, Dungeness Crab and more. 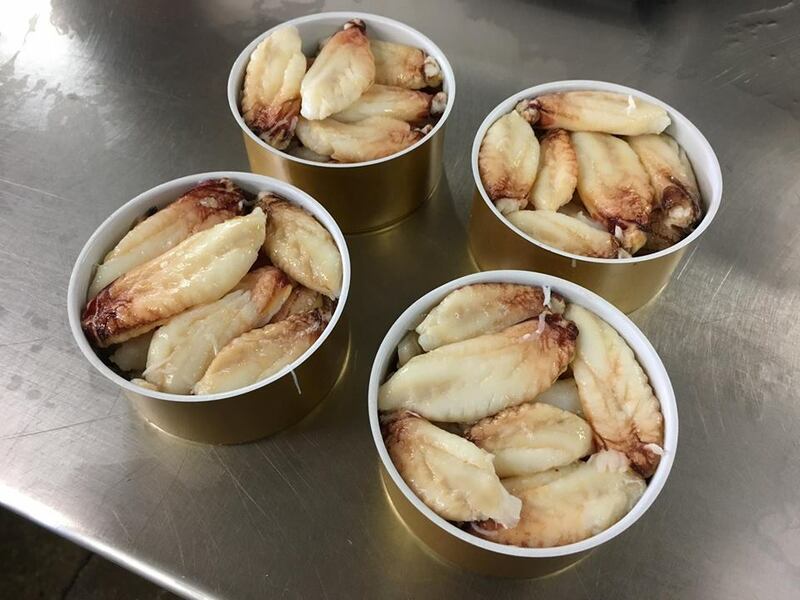 We also have fresh-frozen vacuum packed seafood available throughout the year. We Specialize in premium canned seafood. All of our seafood comes from the wild and is caught by local Westport fishing vessels. We pride ourselves on our high standards of quality. 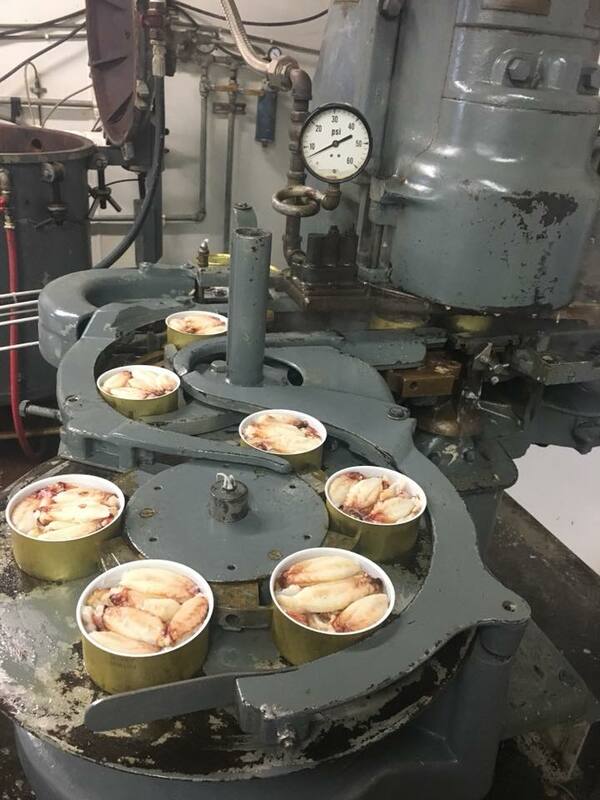 We employ our “Fin to Tin” mentality, to ensure that each hand-packed can of seafood is the best available and truly represents what we love about what it is we do. 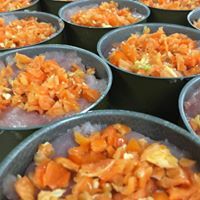 With a variety like Salmon, Albacore Tuna, Smoked Oysters, Dungeness Crab, and Razor Clams, We are sure our premium canned seafood won’t disappoint and leave you surprised at how good canned seafood can really be.